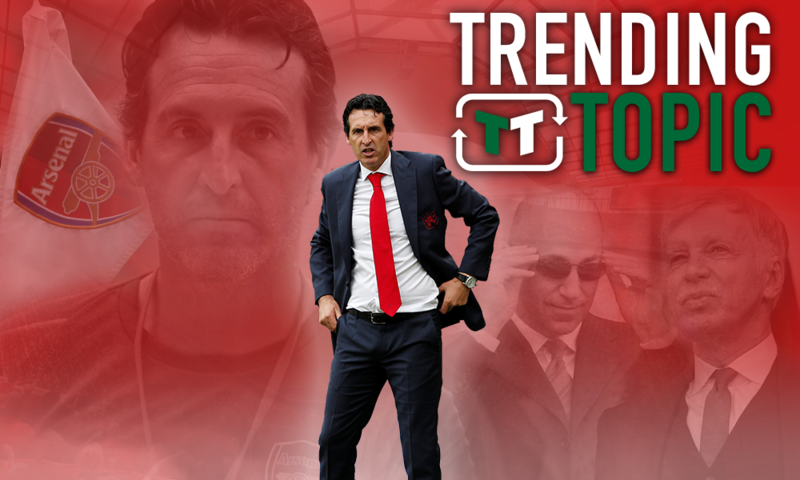 Opinion: 2 budget signings that could help transform Arsenal's season in January | The Transfer Tavern | News, breakdown and analysis on all things football! Arsenal spent freely in the summer, but that looks unlikely to happen again in January. 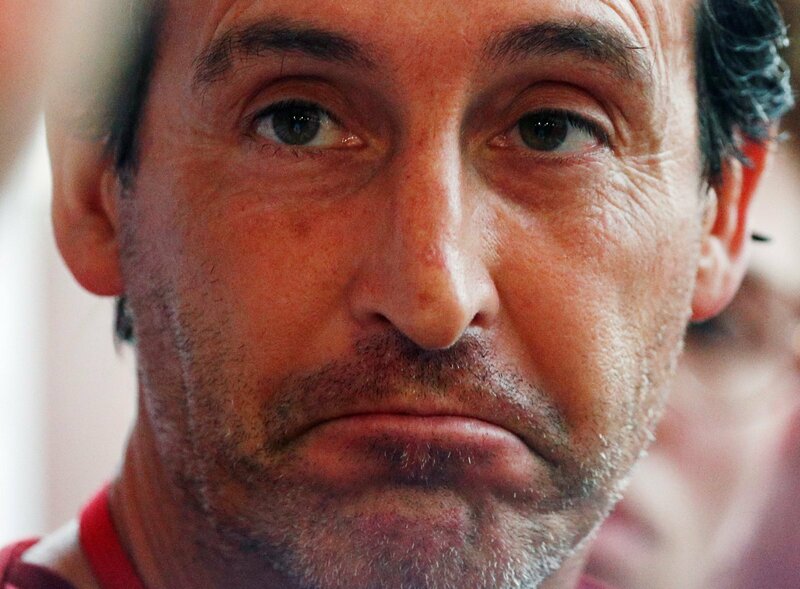 The Telegraph reported earlier this week that Unai Emery is facing a bit of a tough few months on the money front, with wage boosts and, as a byproduct of that, major signings unlikely to be regular between now and the end of the season. Of course, the Gunners brought in a number of big names during the close-season, but it’s hard to suggest that they’re the complete article. Even against Man City on the opening day, the Citizens had little trouble dominating Arsenal, and it’s clear that Emery still has a big task ahead on and off the field. However, the tightened budget doesn’t mean that Arsenal can’t sign players. They can, of course, sell big names to fund major moves – or they could utilise other strategies to sign players cheaply. 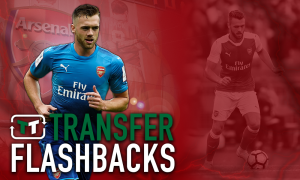 The loan market and the free-agent market, in particular, are two good ways, and the good news for Arsenal is that there could be some budget signings available over the next few months heading into January and beyond. 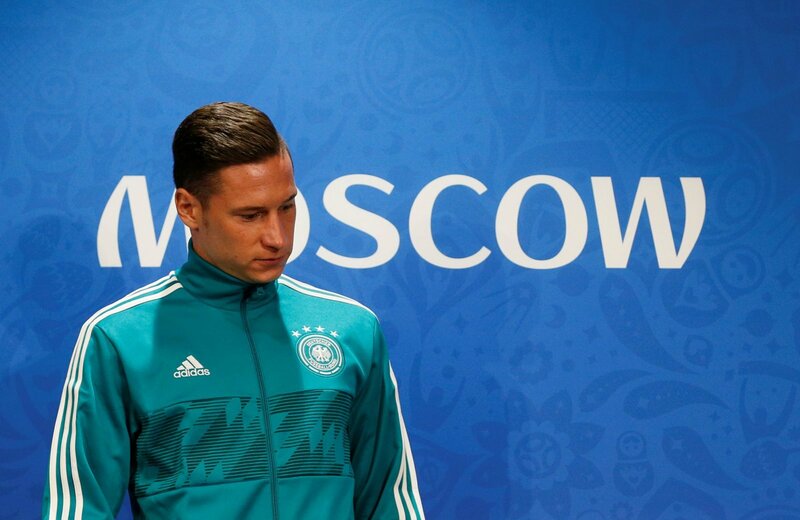 This isn’t likely to be a popular move with Arsenal fans – and perhaps with good reason. It’s been tough for Ben Arfaa since he left Newcastle, honestly, with the Frenchman suffering from inconsistent form and a lack of minutes. However, he’s currently a free agent, and so signing him would represent a minimal investment for the Gunners. In terms of what he can offer, you don’t play for the likes of PSG and Newcastle without being talented. He’s brilliantly technically gifted, with his dribbling and set-piece delivery still as good as they’ve ever been. For Arsenal, a lack of genuine quality depth in the attack is certainly present, and though signing someone like Ben Arfa would be a risk, it could pay out handsomely. If he can regain his old form – even if just for a few months – he could help see Arsenal through this tough period. Now, granted, this isn’t a specific player. However, it may include a long list of players that could be easily affordable for Arsenal. 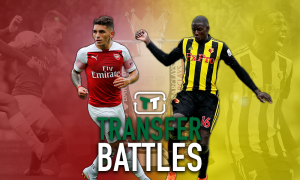 Their Premier League rivals, Chelsea, have already utilised the system by bringing in Mateo Kovacic, and if they can get a player like him, perhaps the Gunners could find one just as good. There are plenty of players that are in similar spots to Kovacic at present, and a loan could work out for all parties. For Arsenal, they get a top talent. For the parent club, they get a major player off their wage books and also continue the development of the player. The player, meanwhile, finds regular football. It’s a win-win for all parties. In terms of personnel, it’s obviously hard to say who could be available come January, but on first glance, Barcelona’s Mousa Dembele could be a good option, whilst PSG’s Julan Draxler hasn’t played much either. 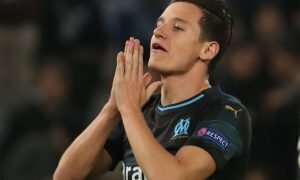 The loan market is rarely used by top European clubs, but for Arsenal, given their current situation, it could be a good fit.